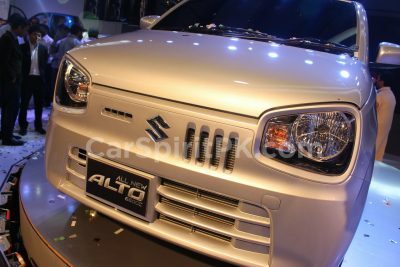 February 25, 2019 February 25, 2019 - by UsmanAnsari - 3 Comments. 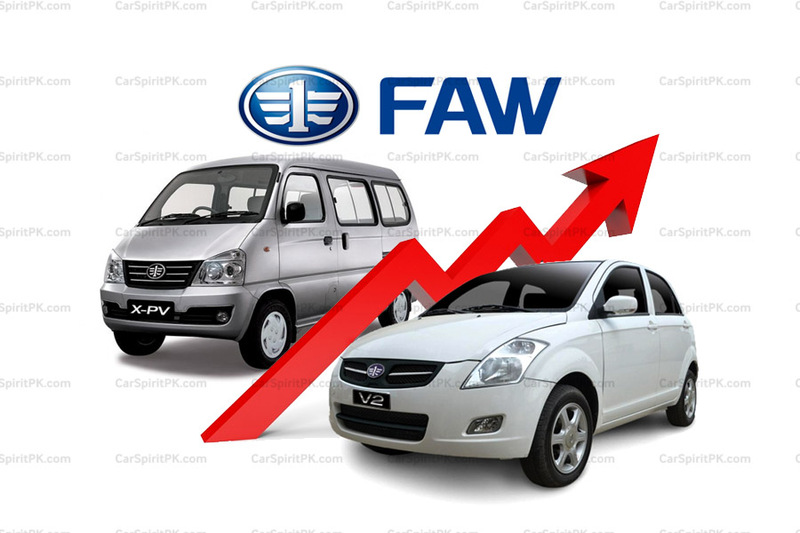 January 3, 2019 January 5, 2019 - by UsmanAnsari - 7 Comments. 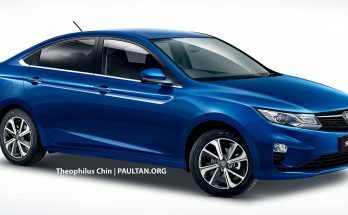 CarSpiritPK tests out the upcoming 1.3 liter Proton Saga subcompact sedan. 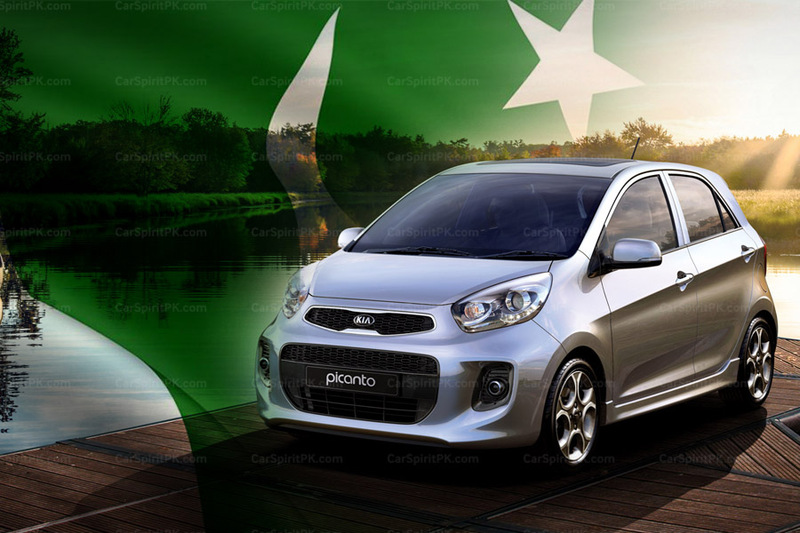 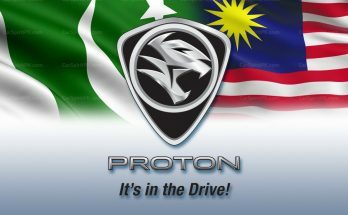 Al-Haj Proton is in process of introducing Proton range of vehicles in Pakistan. 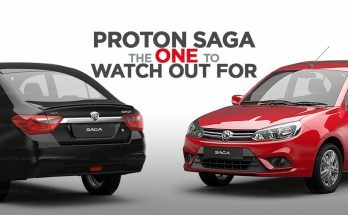 December 24, 2018 January 19, 2019 - by UsmanAnsari - 2 Comments. 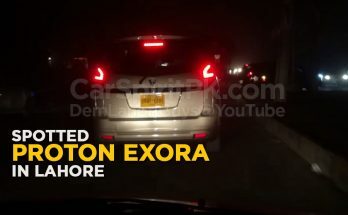 Proton Exora has been spotted testing on the roads of Lahore for the first time. 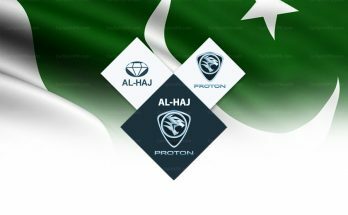 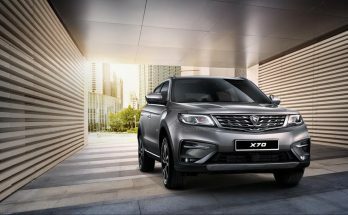 Earlier this year Al-Haj Group have signed an agreement with Proton as the exclusive authorized distributor of Proton vehicles in Pakistan. 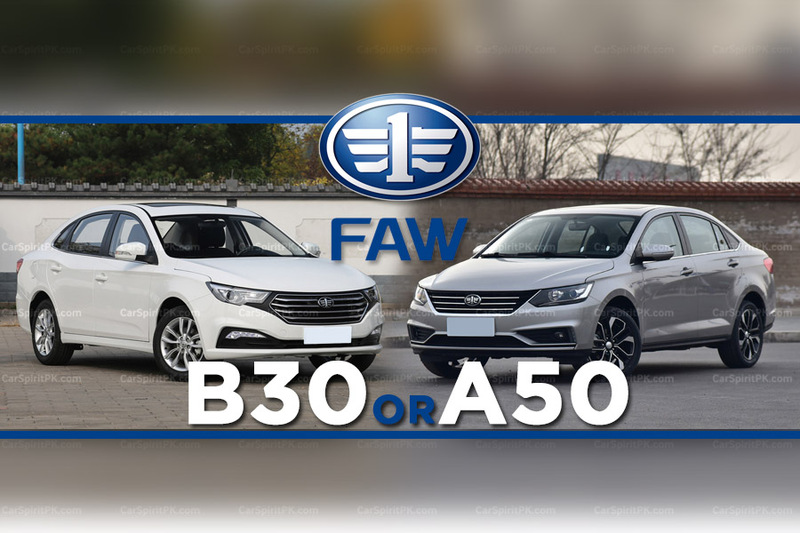 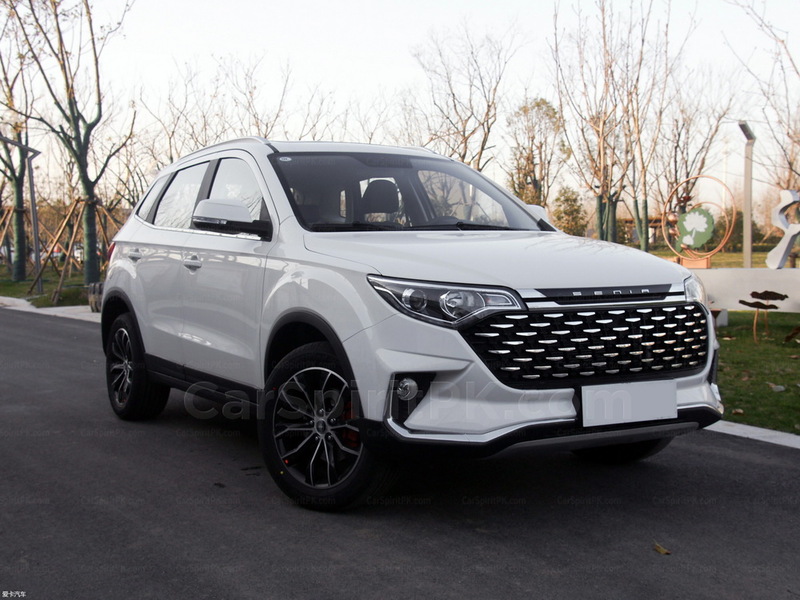 Is FAW Bringing B30 to Pakistan? 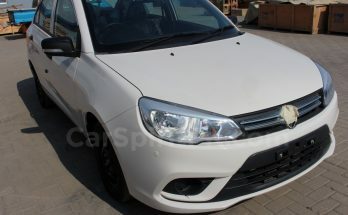 or the A50..